We have been selling curtain fabrics for the last 40 years, and therefore offer superb quality and very competitive prices, with the majority of our fabric in stock! 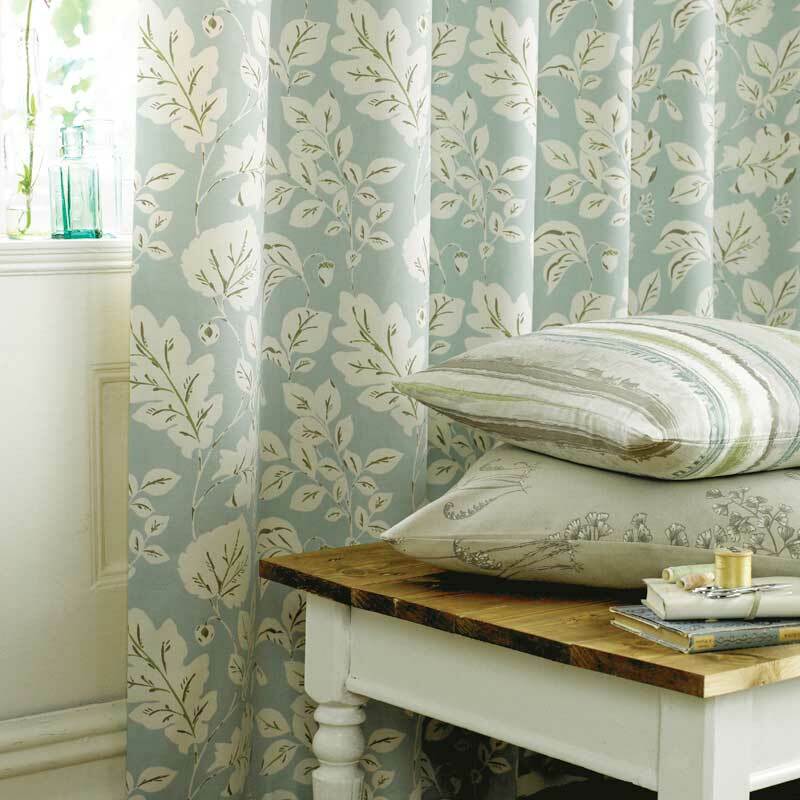 At Exeter Fabric Centre, we believe that getting the right curtain fabric can transform a room and set the tone. That is why we aim to give you as much variety of textures, patterns and fabrics as possible. Together with a range of different curtain headings, poles and hold backs, you can create a really unique look! We keep up to date with the latest trends, including the very popular shabby chic – ‘kitch’ look that features highly in many soft furnishings stores on the high street. Although we do have a have a range of sample books and hangers, we are mainly stockists, so there is no need to wait, you can choose and take your fabric home with you today! If you are unsure of how to measure your windows or you need a second opinion, we can come and measure up for you. We also have an in-house sewer with many years of experience who can make up made to measure curtains or blinds the fabric of your choice. We also offer a fitting service, from putting up poles and tracks to just hanging curtains on existing fittings. 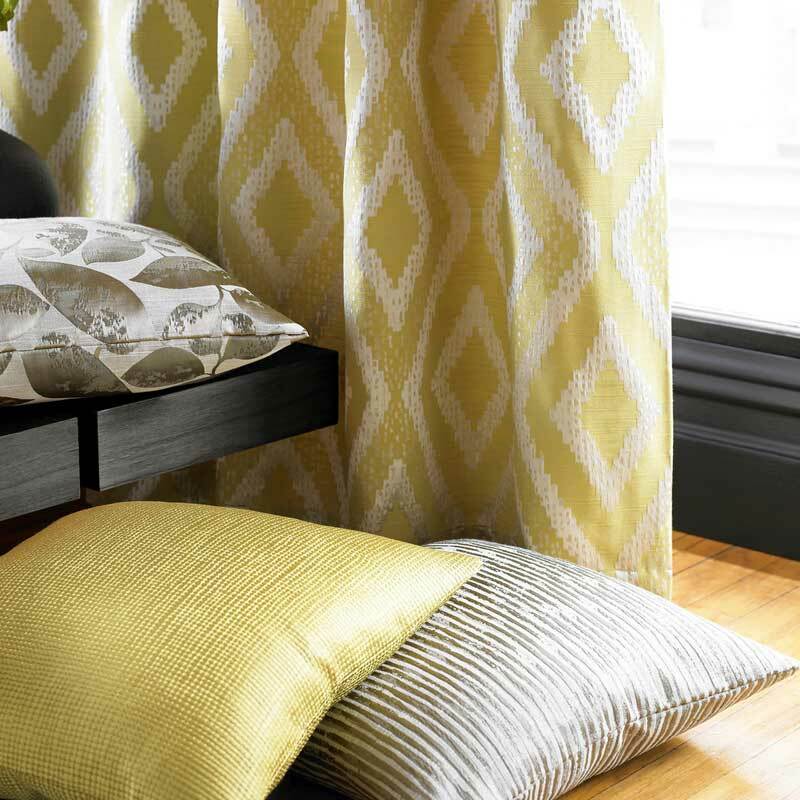 The curtain make up time varies depending on the amount of orders in that period, but we keep our customers well informed with the progress of their curtains and promptly call as soon as they are ready. Exeter Fabric Centre have net rods and tension rods for nets and voiles. We stock plastic and metal tracks which can be bent to fit into any size of bay, and are made for heavy weight curtains. Exeter Fabric Centre stock several styles of metal and wooden poles for every size and budget. We also have catalogues with many more tracks and poles that we can order from.